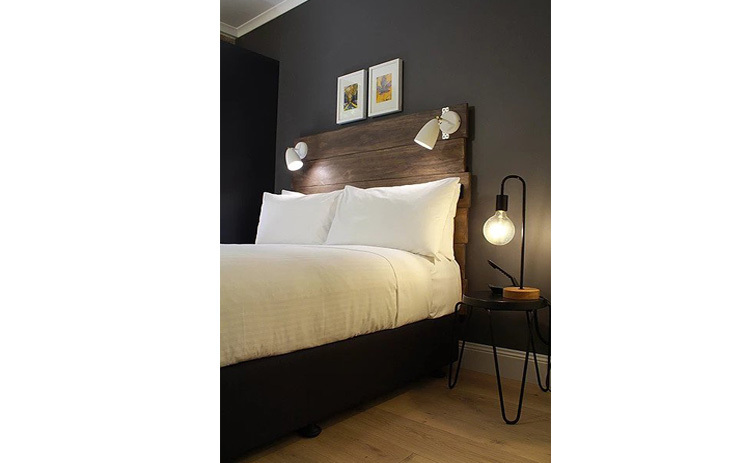 Planning a romantic weekend getaway for you and your partner and discovered that all the short stay apartments in the Melbourne CBD have been booked out? Perhaps you’d prefer an intimate room for two that doesn’t come with a balcony but instead has its own private courtyard – the perfect setting for a romantic champagne breakfast with your other half. 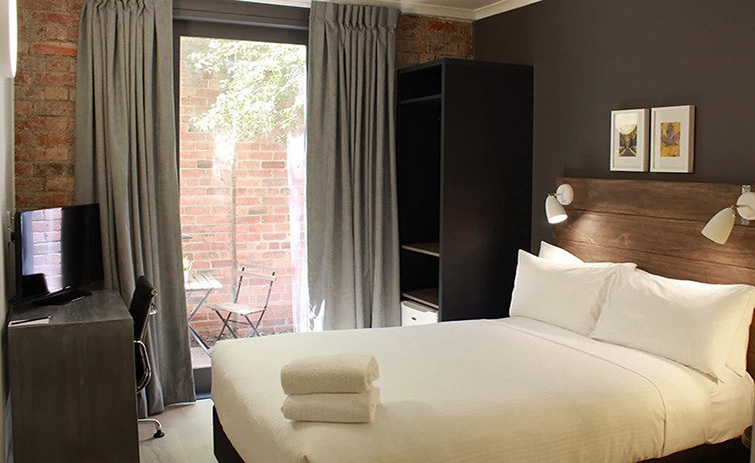 Best Western Hotel in Melbourne offers stylish yet affordable courtyard rooms that are perfect for couples, people who struggle with heights, and guests staying with pets or assistance dogs. 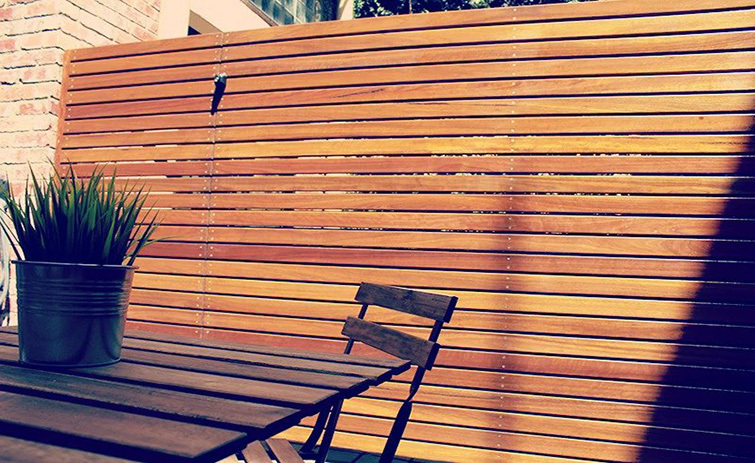 Located on Spencer St, just a short walk from major Melbourne locations such as Southern Cross Station, Etihad Stadium and Crown Casino, getting home to your ground floor courtyard room has never been easier. 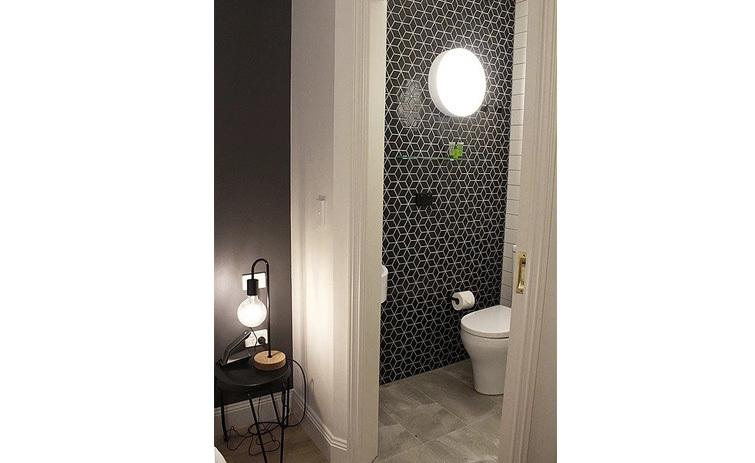 To enjoy such features and amenities in a short stay apartment in Melbourne’s CBD, you would likely pay considerably more for the pleasure. At Best Western Hotel, we offer affordable rates without compromising on quality, ensuring your stay with us is one you’ll remember for all the right reasons. The Best Western Courtyard Room provides the intimacy and privacy you want, whether it’s for a romantic weekend getaway or a chance to relax and unwind. With public transport on your front doorstep ready to take you where you need to go, plus some of Melbourne’s finest dining and shopping destinations just a short walk away, experience it all when you book accommodation at Best Western Hotel.